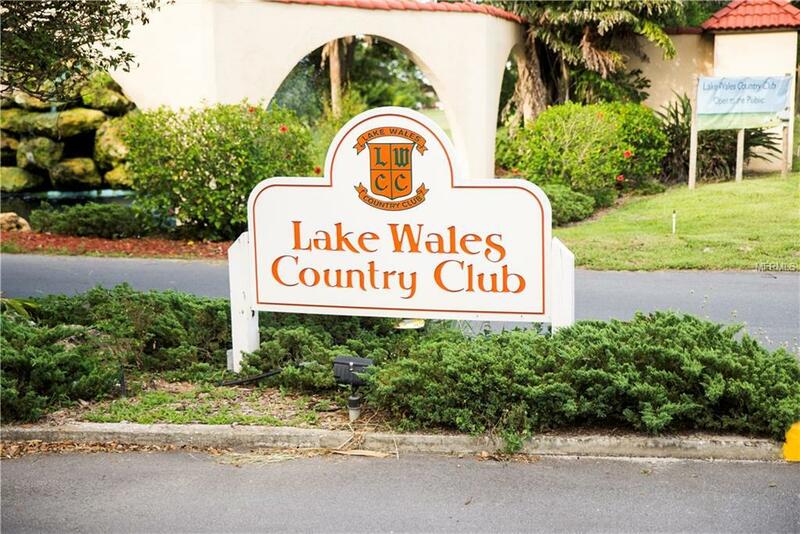 Great 2 bedroom 2 bath golf villa located in Lake Wales Country Club. Home has awesome views of the 1st Fairway and the 2nd tee. 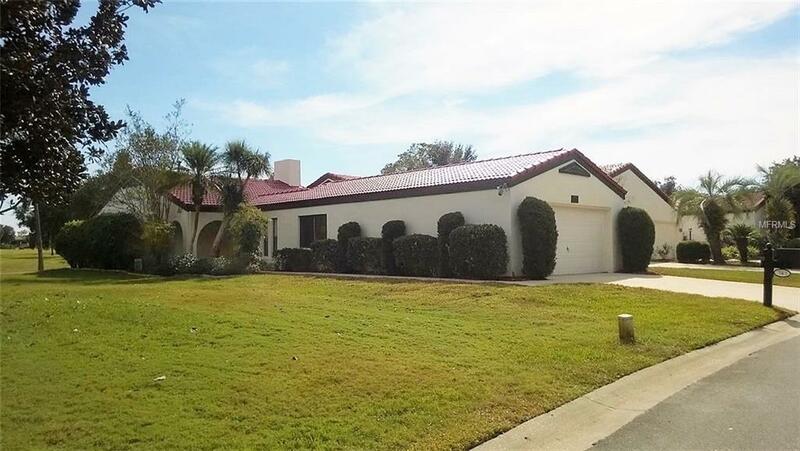 Spacious 1,700 sq. ft. of living area, open floor plan, beautiful stone fireplace, large kitchen with oak cabinets, separate dining room and split bedroom plan. 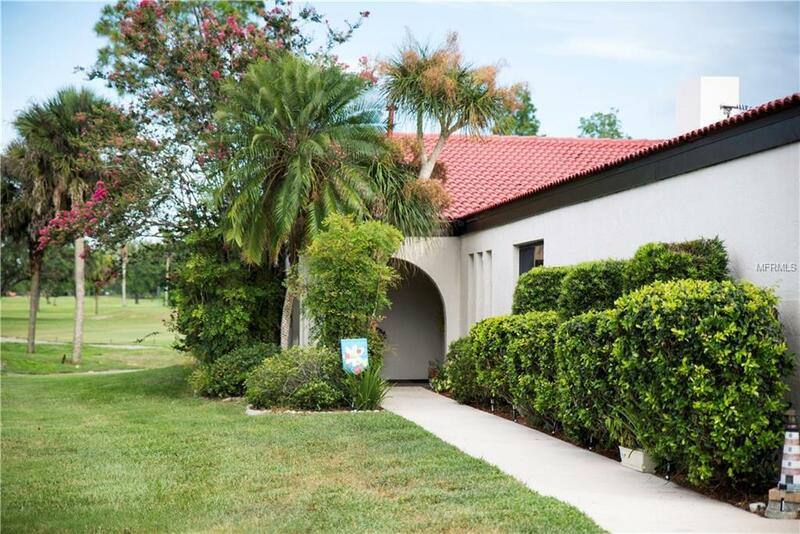 Great location, close to community heated pool and clubhouse. 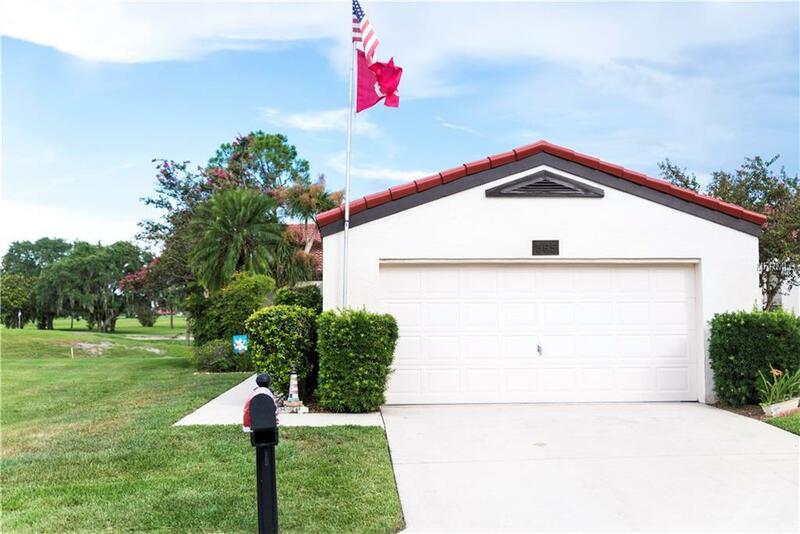 Listing provided courtesy of Westlake Real Estate Co., Inc..